James Todd Smith (born January 14, 1968), better known by his stage name LL Cool J (short for Ladies Love Cool James), is an American rapper, actor, author and entrepreneur from Queens, New York. He is known for such hip hop hits as "I Can't Live Without My Radio", "I'm Bad", "The Boomin' System", "Rock The Bells" and "Mama Said Knock You Out", as well as romantic ballads such as "Doin' It", "I Need Love", "Around the Way Girl" and "Hey Lover". 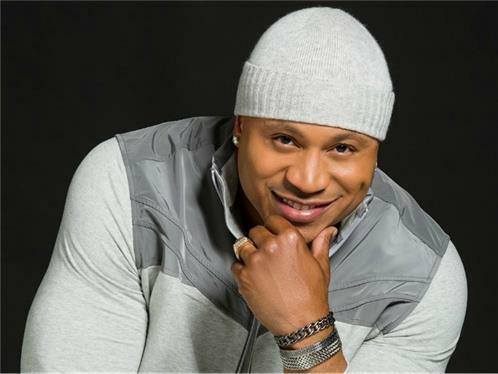 LL Cool J is also known as one of the forefathers of pop rap. He has released 13 studio albums and two greatest hits compilations. His twelfth album Exit 13 (2008), was his last for his long-tenured deal with Def Jam Recordings. His latest album, Authentic, was released in April 2013. In 2010, VH1 considered him to be on their "100 Greatest Artists Of All Time" list.